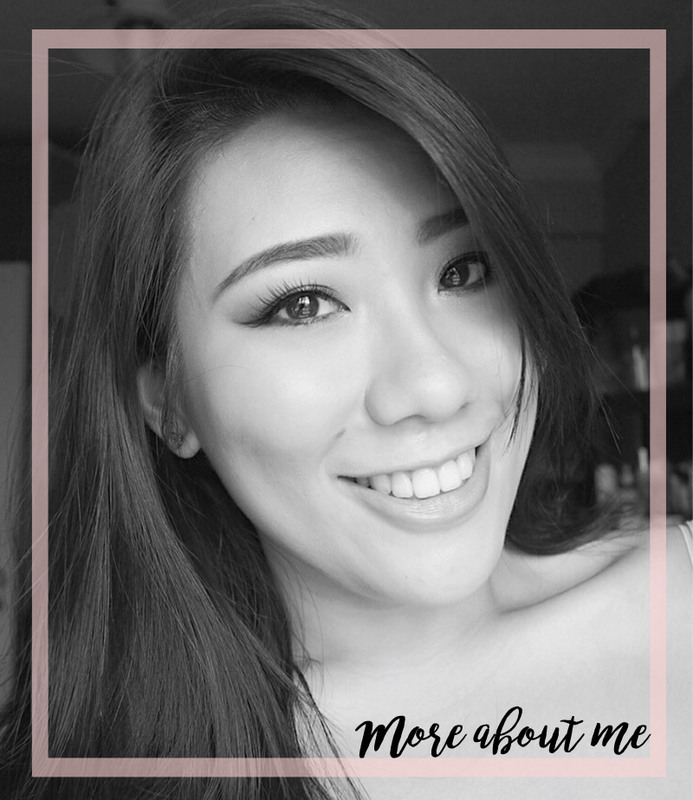 You guys know how much I love affordable makeup products. 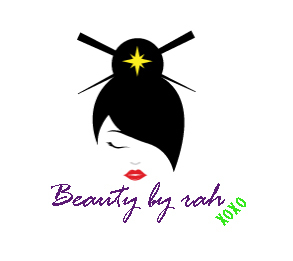 There is absolutely no need to break the bank to purchase branded makeup products in order to look good and feel confident! 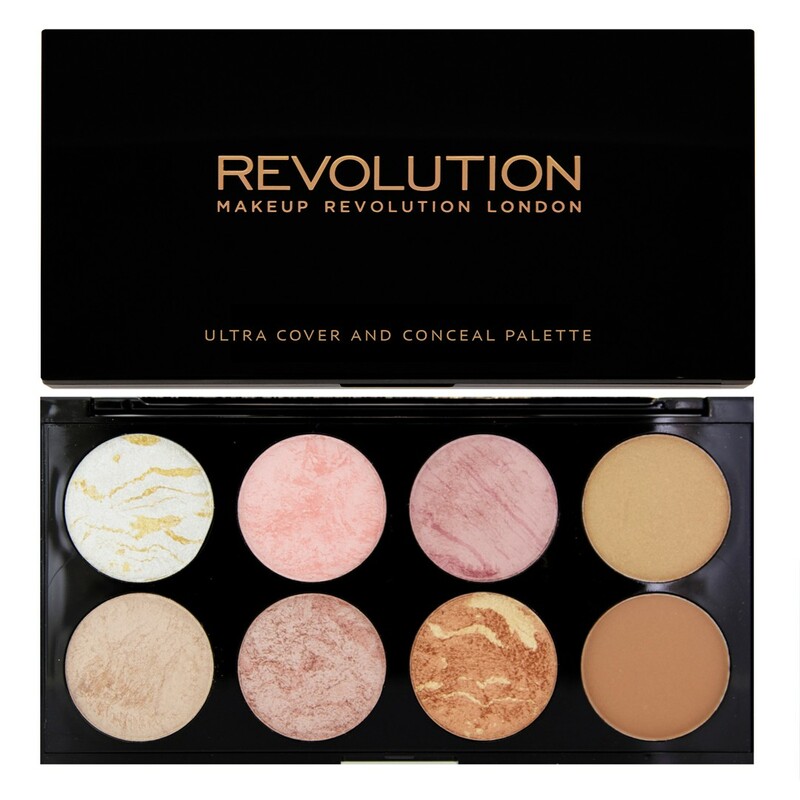 Makeup Revolution is no new comer to the makeup scene and their products have impressed me so far. I've tried their lipsticks, highlighters and eyeshadows. 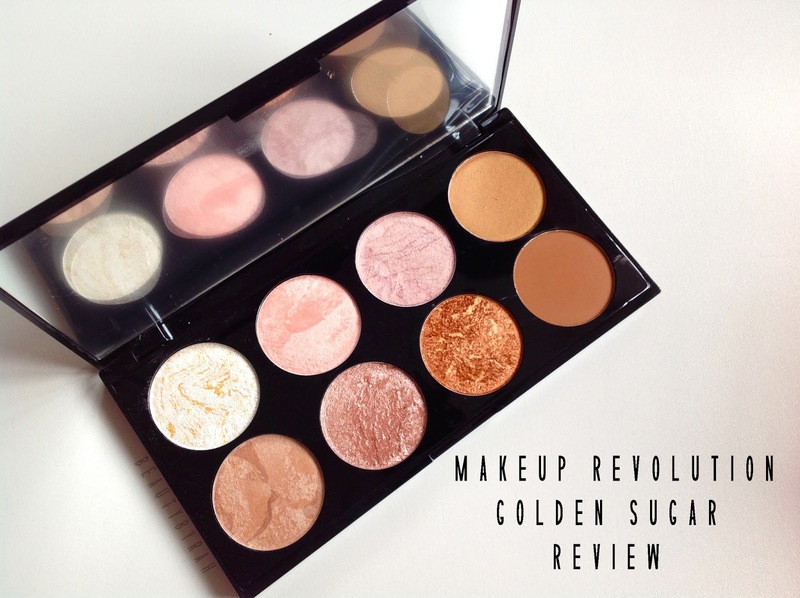 Recently, I was in Superdrug and decided to pick this Golden Sugar Blush Palette (more like grabbed it - since it was always out of stock and really hard to find). Firstly, the packaging is sleek, compact and sturdy so this makes it great for travelling. It comes with a full-sized good quality mirror inside as well, a definite plus! I realised that the image has an error! It should be Ultra Blush Palette on the cover. It comes with 8 shades - 1 matte with the rest having satin/frosty finishes. The pigmentation of these are pretty amazing, especially the baked highlights and bronzer - one swipe and I was blown away. I used the baked highlights on my eyelids as my lid colour and the finish reminds me of the Makeup Geek's foiled shadows (it is that intense!). I am glad that they decided to add in a matte bronzer into this palette as well. It makes life so much easier as I do not have to grab a separate product to finish up my complexion. The matte bronzer here also doubles up as a great crease shade, and you can use this palette to do your eye makeup as well! Since I rarely go for shimmery blushes, I like using this palette mostly for highlighting. However, I do like to apply some of the shimmery blush shades here as a topper onto my matte blush for some added glow if I'm feeling particularly glowy that day. It adds a really nice glow to the apple of the cheeks! These powders are easy to apply and blend on the skin, with the average lasting power being about 5-6 hours. I also do not find that they accentuate the pores on my face when applied. Impressive stuff. I got this for £6 at a Superdrug outlet but you can always get it online here as well! Totally worth the price, I say. I've been using these as eyeshadows non-stop during my trip and it is safe to say that I'm addicted! A definite recommend to anyone and everyone! Hope the review and swatches helped you in some way. As always, thank you for reading and dropping by! XO.